This stunning single-story home is on a large lot in a well established neighborhood. Enjoy a brand new low maintenance, drought friendly landscape along with a brick courtyard and large in ground pool for entertaining. 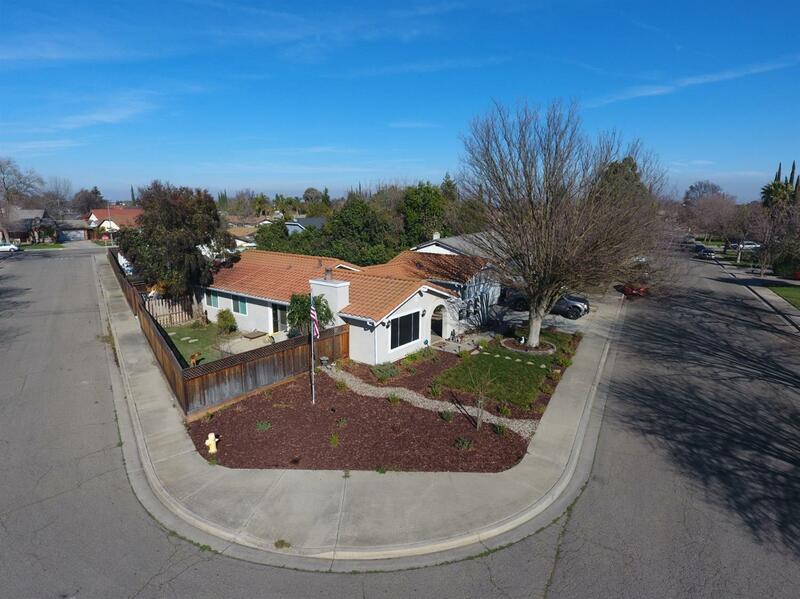 Recent upgrades include: double pane windows, front window shade screen, new carpet, stainless appliances, bathroom vanity, drought friendly landscape, gutters, exterior paint, garage cabinets, additional fenced side yard, large work shed, and more! Let this charming house become your home.